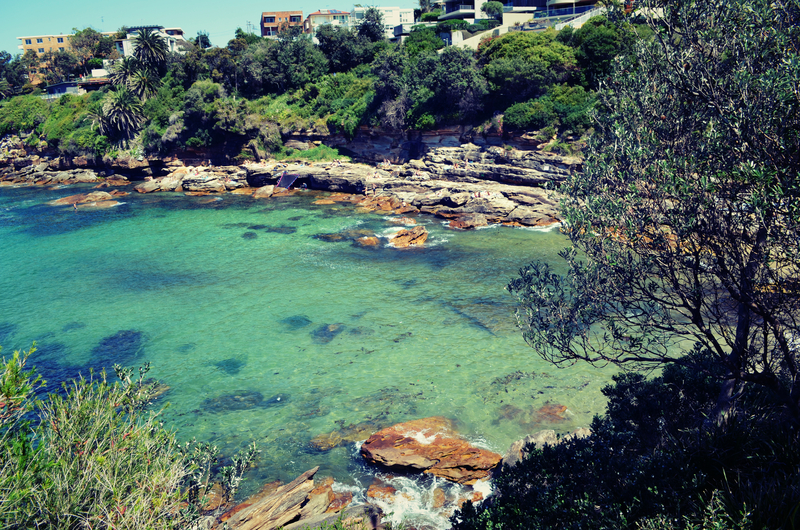 Make this walk at the top of your list when it comes to things to do in beautiful Sydney – and you won’t regret it. 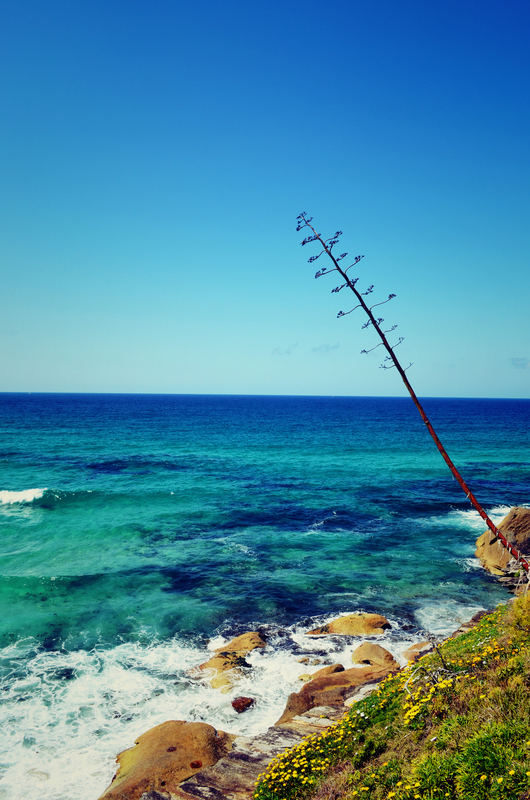 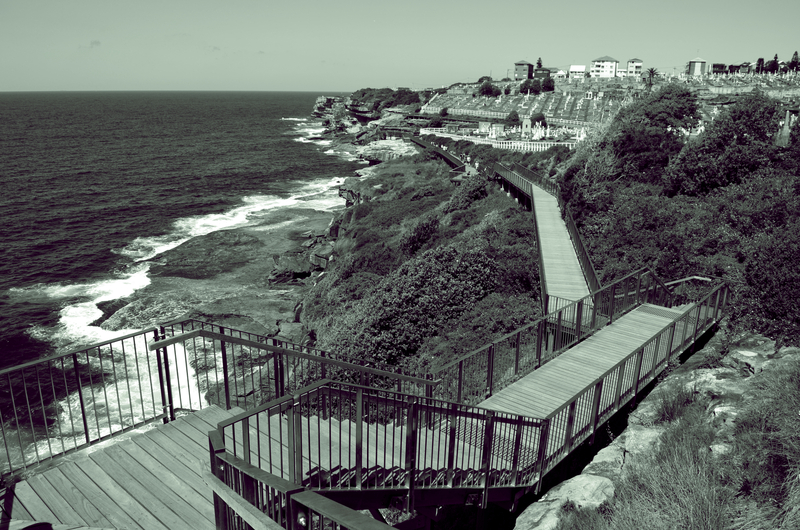 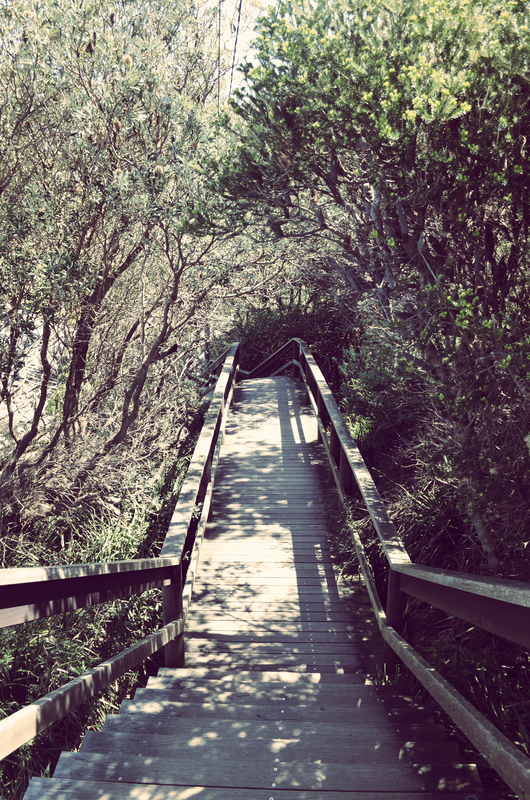 Starting at the cliff top trail on Bondi beach, the entire walk is filled with the most amazing pacific ocean views. 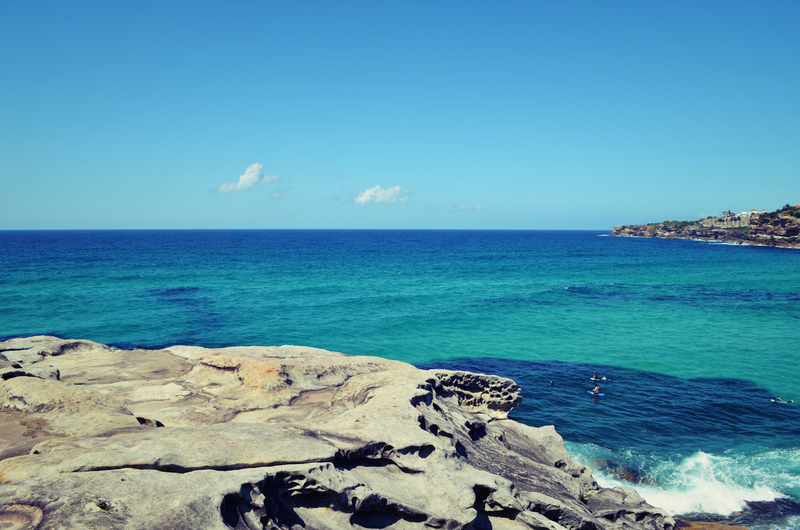 Allow around 4 hours return, with time to stop off along the way for the odd drink, sunbathe or swim. 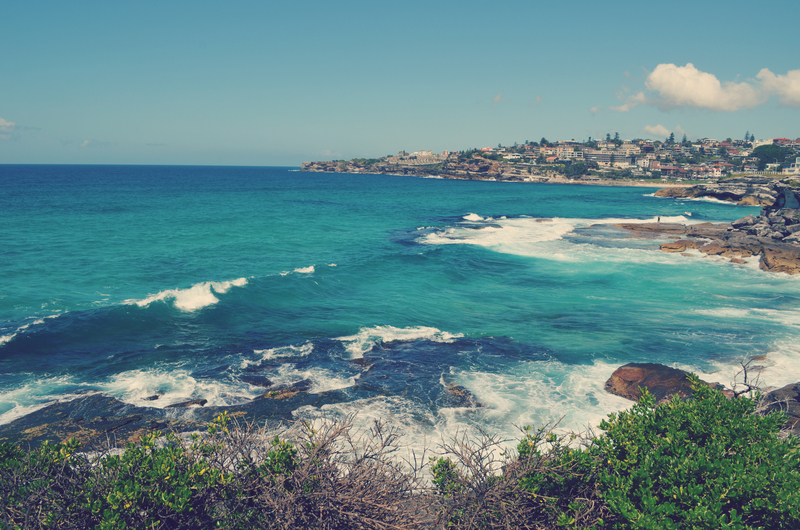 The first beach it passes along the way is Tamarama beach, a deep, beautiful cove where you could spend hours watching the surfers, before descending from the cliffs onto Bronte beach, past Waverley cemetery overlooking the sea. 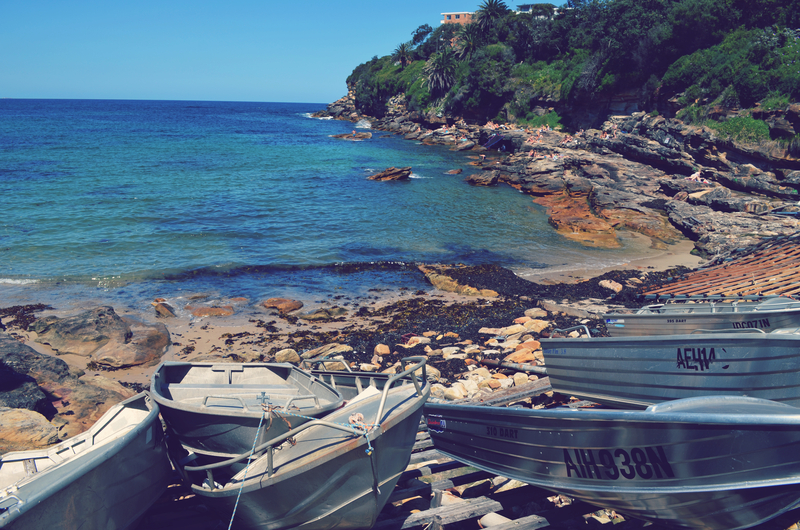 After this, continue on past beautiful Gordon’s Bay with lines of moored fishing boats along the shore, past Dolphins Point, and then finally you will arrive at Coogee beach. 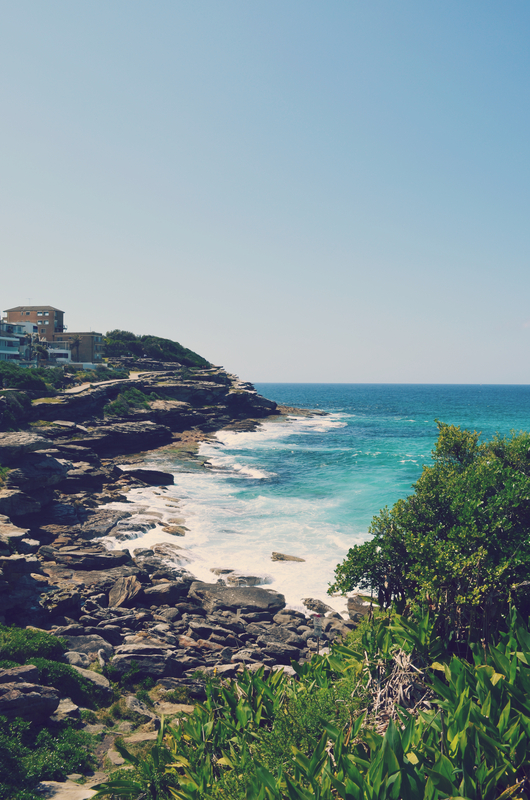 If you walk non-stop, you can do it in 2.5 hours, but you’ll find yourself wanting to stop off every so often, especially in the heat, to watch the surfers or for a drink.